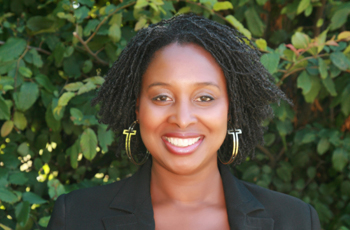 Dawn Butler had been the Labour representative for Brent South from May 2005 to May 2010. Taking a 5 year reprieve from politics, Dawn chose to run again in 2015 and became the MP for Brent Central. Recently, in the June 2017 General Election, Dawn received 38,208 votes, which equaled a 73.1% majority, retaining her seat. She currently serves as the Shadow Minister for the Equalities Office (Diverse Communities). Dawn is passionate about politics and represented the constituency of Brent South from 2005-2010, where she became the third black woman to be elected to the House of Commons. Her zeal for local politics can be seen through her avid interest in issues affecting the 'quality of life' for people residing in Brent. In her own words she 'is devoted to Brent and determined to win another opportunity to represent its people'. Dawn currently with great pride holds the title of MP for Brent Central.